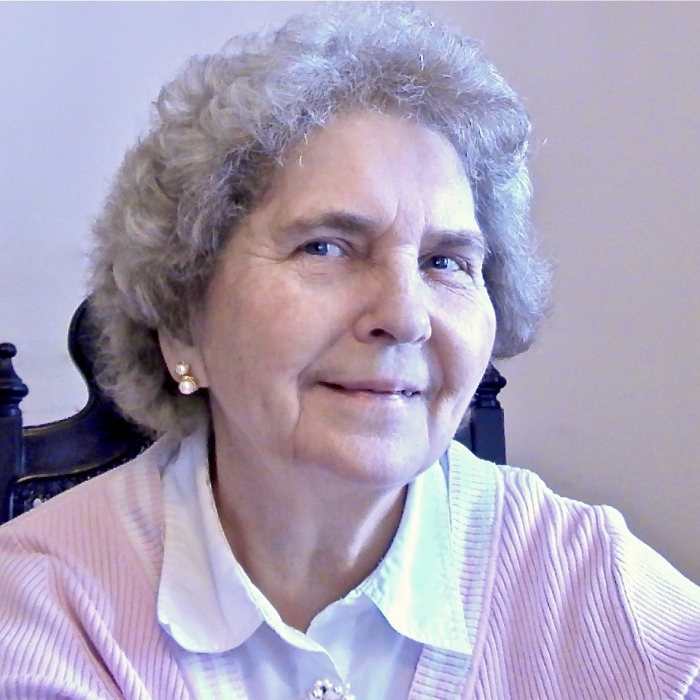 Marionetta O. Bassett, age 77, of Litchfield died on Saturday, January 26, 2019 at Bethany Memory Care in Litchfield. A memorial service will be held at 1:00 PM on May, 17, 2019, at the Augustana Chapel in Litchfield. Visitation will be one hour prior to the service in the chapel. Marionetta Ovedia Bassett, the daughter of William and Odessa (Davis) Moore, was born on August 25, 1941, in Charleston, SC. She moved to Illinois and on June 10, 1961, she was united in marriage to Rev. Ronald Bassett in Harvey, Illinois at the Missionary Baptist Church. They moved to Bourne MA where they lived until 1978. They moved to Maine and then Minneapolis in 1982. They also lived in Wilmore, KY, Savannah, TN and Dover, TN before moving to Glencoe in 1989. They moved to Hutchinson in 2014 and finally to Litchfield in 2017. Marionetta enjoyed cooking, traveling and her role as a home maker. She loved spending time with her grandchildren. She is survived by her husband Rev. Ronald Bassett of Litchfield, children Brandon Bassett of Cosmos, Noel Bassett of St. Joseph, MI, Khristian Bassett of Waitsfield, VT, Nathan (and Anne) Bassett of Litchfield; grandchildren Kevin Bassett, Logan Bassett, Ashley Rogers, Alex Bassett, Nicholas Bassett, Joshua Bassett, Erin Bassett, Landon Bassett, Lydia Bassett, Eian Bassett; great grandchildren Harper, Kieran, Reagan and Ryker. She is also survived by her brother Cecil (and Jolene) Moore of Las Vegas. She was preceded in death by her parents, sisters Mildred, Marie and Jacqueline and her brother Harold. There's still time to send flowers to the Memorial Service at 1:00 PM on May 17, 2019.